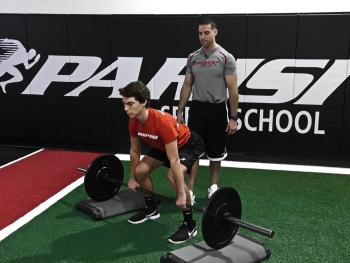 The Parisi Speed School of San Diego is a youth speed training program and was founded in April 2014 by owners Joseph and Trisha Virga. 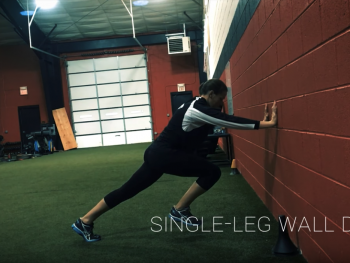 After training adults for 7 years, Joe felt called to coach young athletes. 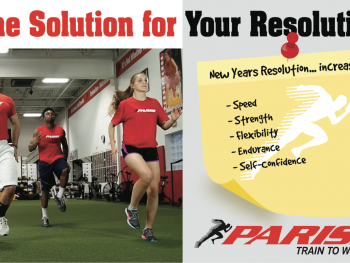 After a 6 month search and learning process Joe met Bill Parisi at a conference in San Diego and was sold on Parisi. Our mission is to Inspire Young Athletes to be their Best through Hard Work and Integrity. 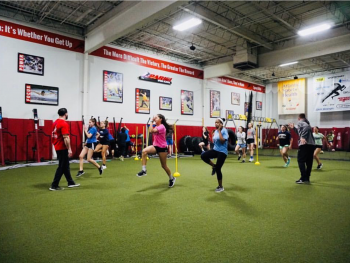 With our signature performance program will help athletes increase speed, build strength, improve agility, flexibility, balance, coordination, core strength and Confidence. The training platform is used by athletes 7+. 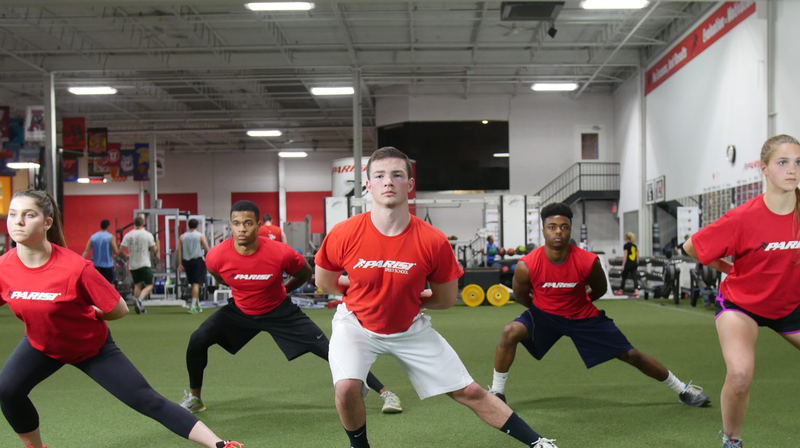 A comprehensive performance evaluation is done on all athletes before starting to train with us. 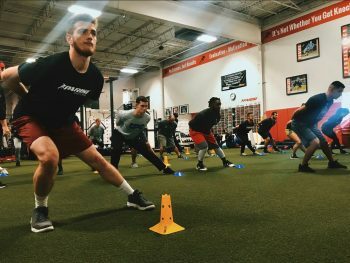 This evaluation includes a running analysis, 10 and 20 Yard Dash, Vertical Jump, 5-Hop Standing Broad Jump, 5-10-5 Pro Agility, Chin Ups, 200 Yard Shuttle and a Movement Screen. Once completed the results are taken in to consideration and the athlete will be placed into our program. Center for Standardized Athletic Training. 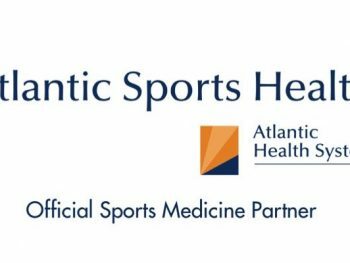 In the fall of 2016 our facility was named the 2nd Center for Standardized Athletic Testing in the country. With joint effort with the NCSA and Zybek Sports we offer an opportunity for a High School Athlete to reach their dream of obtaining a collegiate athletic scholarship. 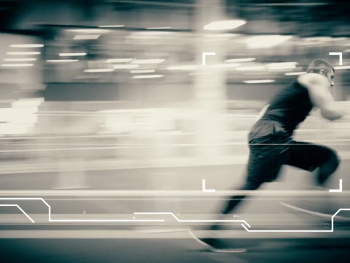 As the industry leader in performance enhancement we will continue to deliver a positive training experience that improves the speed of movement and strength in character regardless of ability or economic status.